Could you put the kettle on this September? 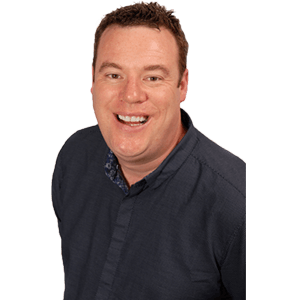 It's an easy way to raise funds for your local hospice. 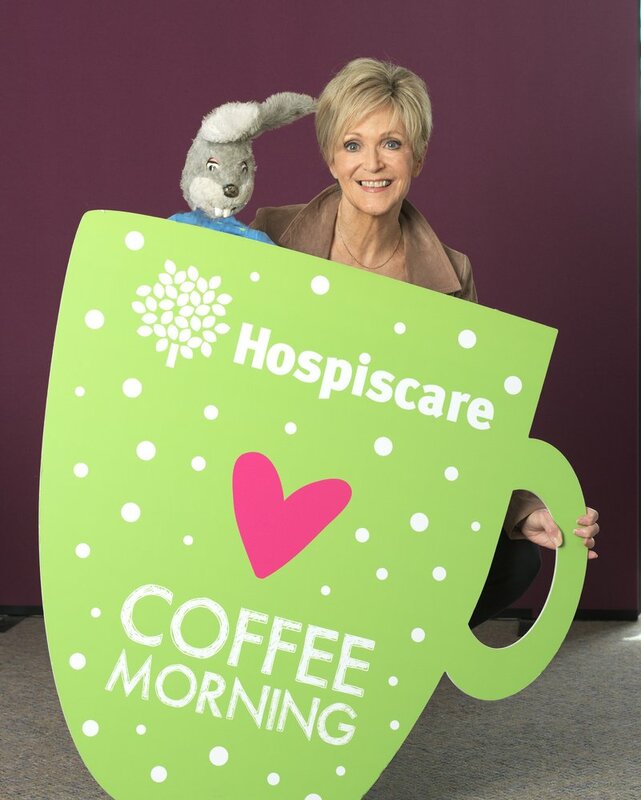 Host your own coffee morning, get everyone together and simply ask for donations to Hospiscare in return for coffee and cakes. Your Coffee Morning cash will ensure we are here for over 2,000 patients every year who rely on our expert care and support. 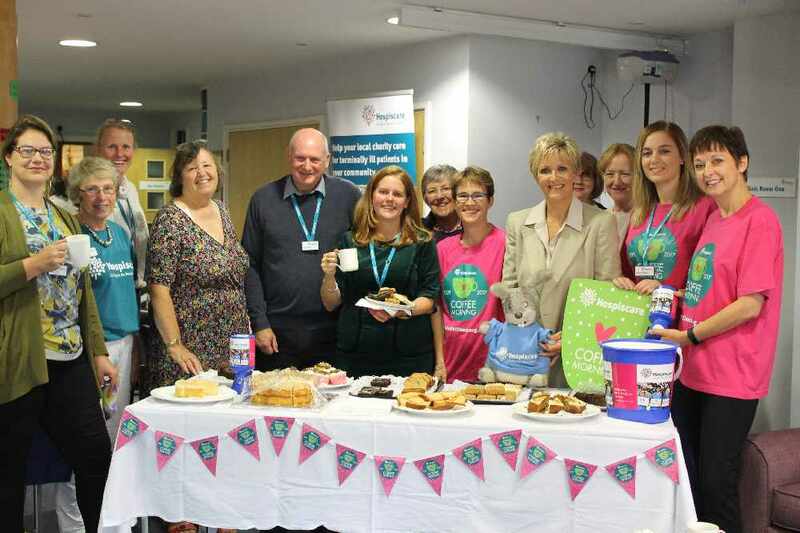 The money raised at your coffee morning will help local people receive expert palliative care through a wide range of services and therapies. Thank you for helping Hospiscare doctors and nurses continue to provide outstanding local care. So what can you achieve? 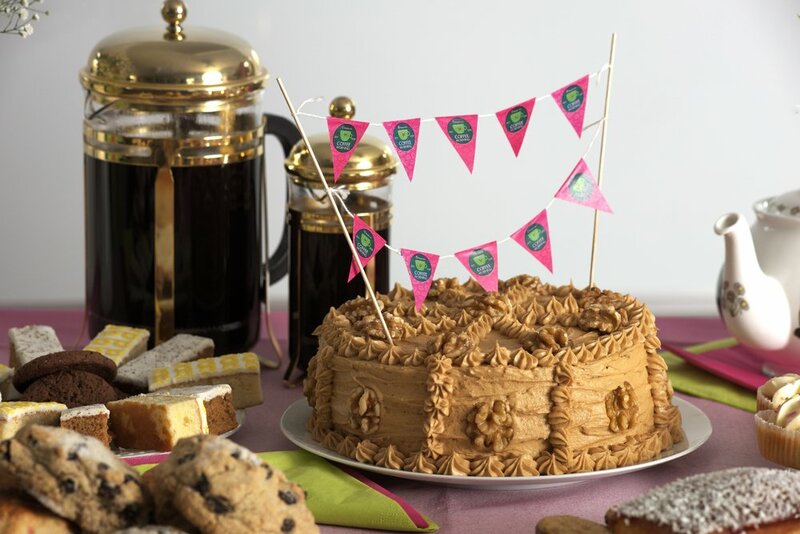 There are all sorts of ways you can raise sponsorship for your Coffee Morning. Your free Coffee Morning Pack will get you off to a great start, with advice on everything from online fundraising to collecting your sponsorship.